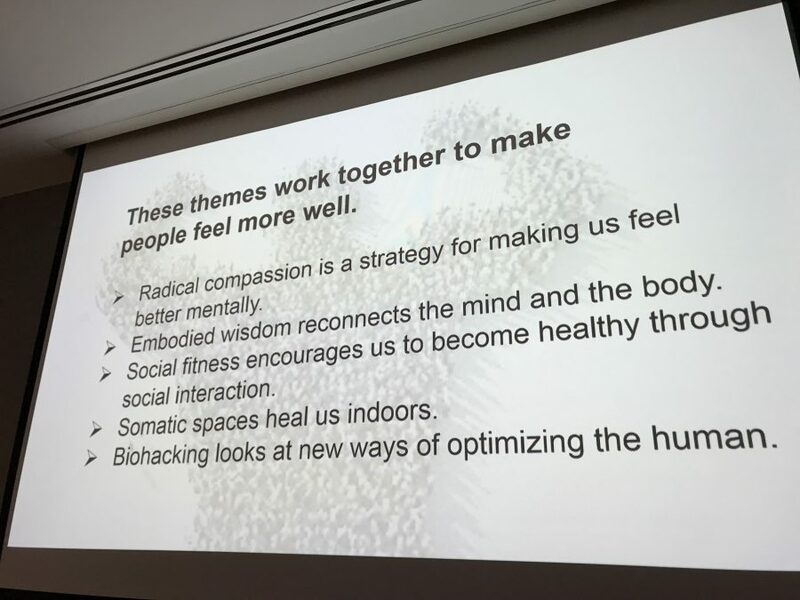 As identified in Ogilvy’s global Wellness Movement report, there are five key social trends within modern wellness; radical compassion, embodied wisdom, social fitness, somatic spaces, and biohacking. Each of these areas seeks in its own way to bring about cohesion of the self, aligning both the body and the mind with their environment through new approaches to design, healthy living, mindfulness, and technological innovation. 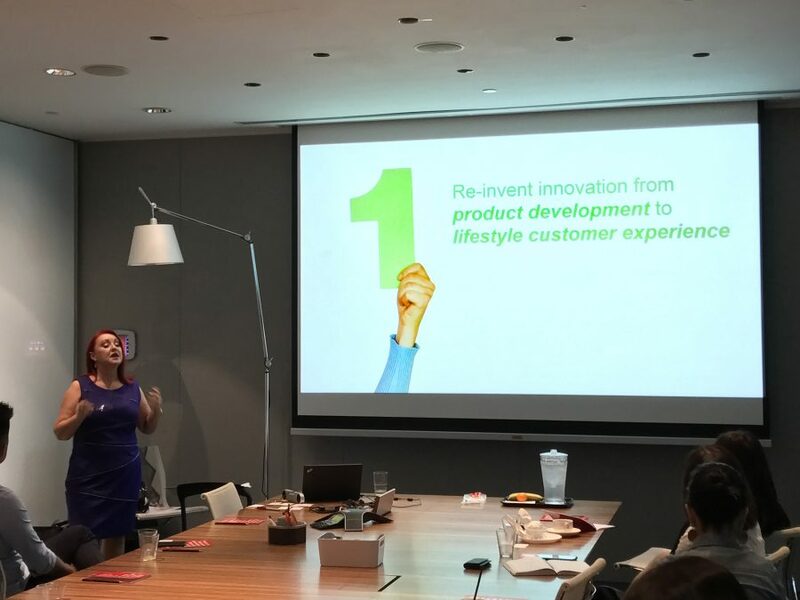 According to Marion McDonald, Chief Strategy Officer for Ogilvy PR in Asia-Pacific, wellness trends are just as relevant to this region as they are in the West — if not even more so. For example, the report finds that 1 in 3 people globally are sleep deprived. McDonald speculates that in places like Singapore and Hong Kong, that figure is probably much higher. 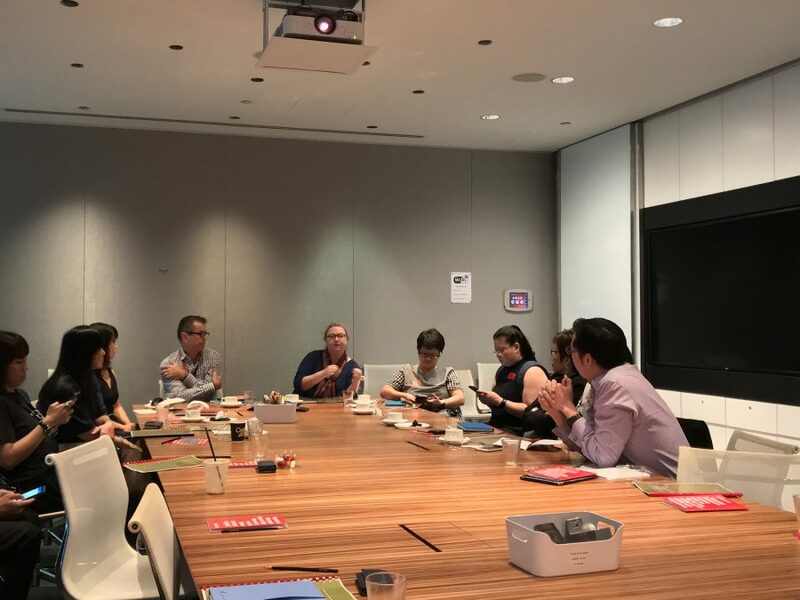 What makes the situation in Asia-Pacific unique and additionally challenging is that many marketers will find themselves straddling markets in both developed and developing countries, where the problems facing ageing populations may require significantly different strategies. “Asia has more people aged over 60 than anywhere else in the world, and will bear more of the economic cost if we don’t re-gear our approach,” she says. The number of Singaporeans aged 65 or above will rise to 1 in 6 by 2020, then 1 in 5 shortly after — China and Japan face similar challenges. “Living longer and thriving are two very different things,” says McDonald. “Wellness is about thriving at any age.” Right now, many people don’t feel like they’re thriving, and this applies especially to Asian countries, says McDonald. Asia will be the first region to grow old before it grows rich. Nations such as Indonesia, Vietnam, and even China will start ageing before they’ve developed sufficiently wealthy societies. Framing our approach as pro-longevity will help to address some of our prejudices and biases, like the “millennial productivity myth”; the idea that younger workers are more effective than older employees. This is an area where more data will lead to better informed decisions about the role of the ageing population, both in the workplace and in society, and in turn perhaps solve some of those economic growth issues. Read Ogilvy’s Wellness Report here.